It’s been a busy summer. In several instances over the last couple of months I have been honored with invitations to participate and contribute to events relevant to the life sciences / biophotonics / medical device communities. Here are the upcoming opportunities to hear first-hand what Kinetic River is up to. First things first. I was invited to give a seminar in Sunnyvale, CA this coming Tuesday morning, September 24, 2013, at the Bio2Device Group (B2DG) on our latest product development efforts at Kinetic River. 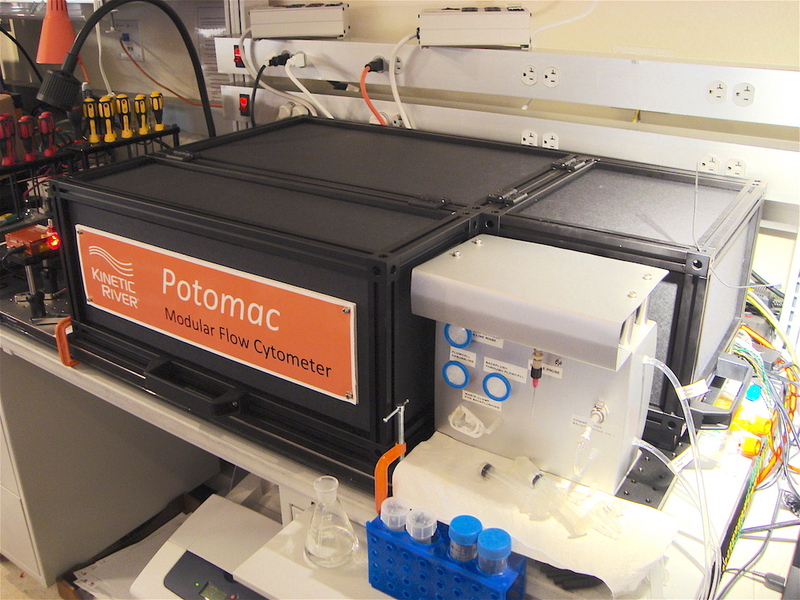 The talk is titled “New Tools for Cancer Research: Probing Cellular Processes at High Throughput.” I’m going to describe the latest instrument designed and developed at Kinetic River, the Danube. 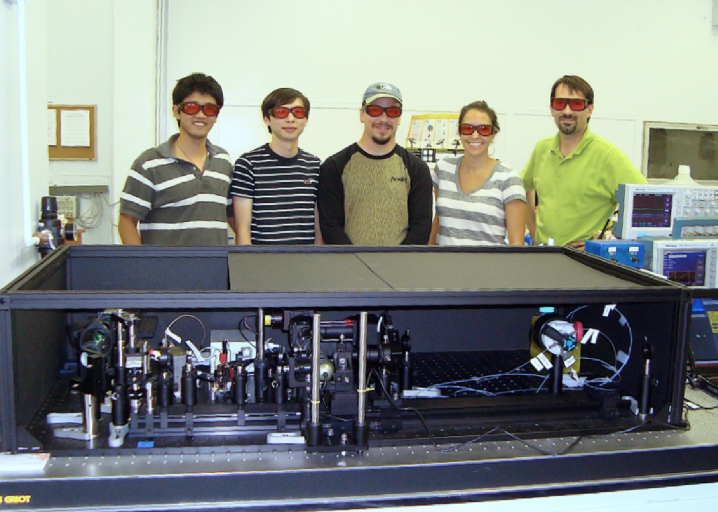 Built in collaboration with Prof. Jessica Houston at New Mexico State University, the Danube generates the world’s fastest light-cell interactions and is thus able to produce direct time-domain fluorescence lifetimes for molecular-level studies on single cells—at flow cytometry throughput. Drop by if you’re in the South Bay that day. On October 17-20, 2013 I will be participating in the 23rd Cytometry Development Workshop (CDW) in gorgeous Asilomar, near Monterey, CA.  Kinetic River is a continuing sponsor of the workshop. 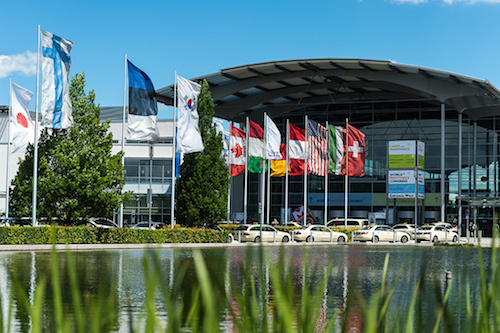 I will be giving three talks: one describing the Danube efforts; one showing new approaches for the hot topic of microvesicle detection in flow cytometry; and a tutorial on automated system design. This last talk builds upon the LiveIdeas interactive system simulation tool I presented last year at the B2DG, at CYTO 2012, at the IEEE CNSV Meeting, and at the 22nd Asilomar CDW, and showcases a new automated design tool, BeamWise™. BeamWise is the result of a new partnership that was announced last week: Biophotonic System Design Optimized Through New Technology BeamWise from Design Parametrics, Kinetic River, and Plan Energy. I will also include a brief overview of BeamWise at the Bio2Device Group seminar this coming Tuesday. 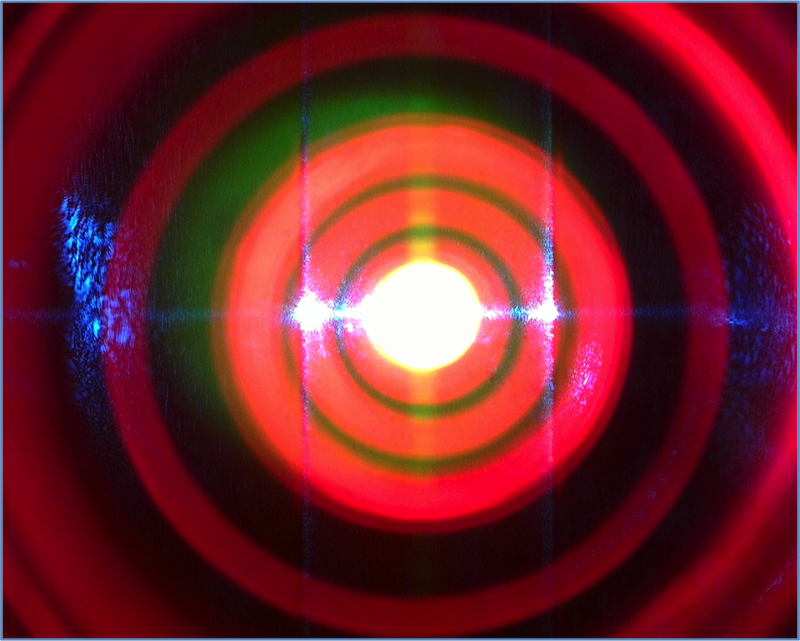 You will be able to hear a lot more about BeamWise in a few months: I was asked to give an invited talk on this subject at Photonics West 2014 (San Francisco, February 1-6, 2014). There I will present the most advanced results of our new design automation tools for biophotonic instrumentation: integrating functional optical design models with full 2D and 3D CAD file generation. Check back here for updates on date/time and room number. I was also asked to be a speaker at the Physics Department Colloquia series at Santa Clara University. My talk will be on November 4, 2013, and will describe from a personal perspective the path from academia into industry and then entrepreneurship. Last but certainly not least, in June I was invited to become a member of the Program Committee of ISAC (the International Society for Advancement of Cytometry). Needless to say, I enthusiastically agreed. This effort gives me a chance to get involved with the planning activities for CYTO 2014 (to be held May 17-21, 2014 in Ft. Lauderdale, FL) and compare notes with peers on what is happening in cytometry. I would love to hear from you on new developments you think are important and worth highlighting, and why. Please write to me with a brief description of the development (yours or not!) and where I can find more information about it. Looks like the fall will be even busier than the summer. Looking forward to the upcoming events, and hope to see you at one or more of them.